The Belarusian mechanical engineering company Belkommunmash intends to sell at least 60 electric buses to Minsk prior to the 2019 European Games, BelTA learned from representatives of Belkommunmash’s Office for Marketing and Sales in Belarus and Russia. 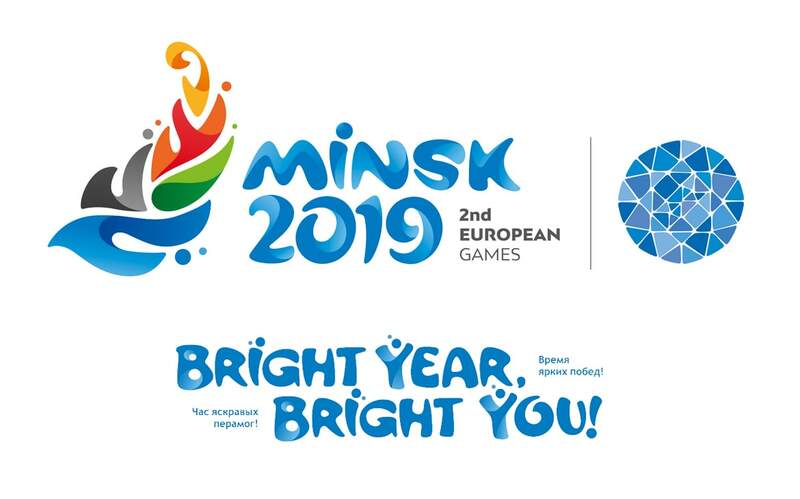 “There are no official requests for delivery yet but purchases of electric buses to replenish Minsk’s public transport fleet in anticipation of the 2019 European Games are supposed to begin next year. There are plans to sell 60 electric buses in 2018. A certain number of electric buses may be shipped in H1 2019,” said Belkommunmash representatives. At present Belkommunmash offers an articulated electric bus E433, which can carry 153 people. As many as 20 innovative vehicles are used for two routes in Minsk. The company has also designed a short electric bus E420, which can carry 90 people. Electric buses like that will become available in Minsk prior to the 2019 European Games. The advantages of electric buses include a low environmental footprint, maneuverability, and increased comfort. Just like a trolleybus an electric bus is powered by electricity. Instead of overhead power lines its electricity is stored in supercapacitors. An electric bus takes five minutes to charge to full at a terminus in order to travel for 13km. I t uses 14% less electricity in comparison with a trolleybus. The bus offers space for wheelchair users with a fixation system and a driver notification system. The bus floor gets lowered on approaching a bus stop. There are power sockets and USB sockets for charging gadgets inside the passenger compartment.